You can listen to the first four episodes and find all our social media on our website! So far we've tackled both versions of the original 1954 Godzilla, and Godzilla Raids Again. Rodan should be coming later this month! I meant to share this here long ago, but had problems logging in for some time. We may not be the first Godzilla podcast out there, but we have a style and humor all our own that I think you'll enjoy. With me, a superfan, trying to wrangle two people who had never even watched one Godzilla movie before, there's a lot of back-and-forth teasing and banter. At the end of the day, though, I think our podcast always comes back to that love of Godzilla and how even if people don't always see eye to eye, they can find ways to bond over the backdrop of a giant radioactive dinosaur. A few warnings: we use a lot of R-rated language, so unfortunately this one isn't for the whole family. We've made some minor factual mistakes and we will probably continue to do so. The three of us have some viewpoints that are out of step with the "mainstream Godzilla fandom" and we're not afraid to talk about them. If any of those things bother you, it's probably not your cup of tea, and that's okay. If I can answer any questions let me know! Feel free to let me know your thoughts. If you like it, it would be a huge help if you left reviews, ratings, and positive comments wherever you listen! And of course, if you subscribed! I hope you all enjoy and in any case, I'm happy to be sharing my passion project with fellow Godzilla lovers. I hate to post this, but I don't think that the link work. Strange, I was able to click through alright! There's no link on the image, you have to click the URL below. In any case, Episode 4, Rodan, has arrived at long last! With the help this week's guest, we start a brief diversion to meet Godzilla's flying foe, Rodan, talk about the physics of floating dead bodies, and experience what it's like to be negged by a giant bug. Go download the episode now, and if you like it, it would be a huge help for you to subscribe and leave a nice review. Godzilla bless you. So! For some time I've meant to check this podcast out but hadn't. This bump to the thread seemed like as good a sign as any to give it a listen! I've gone through the introduction so far and like the varied background of the hosts, which has the makings of some fascinating discussion. Also gotta say that at least so far, nothing too controversial in believing that Godzilla doesn't have to be gritty and serious to be good, but that's probably my love for 70s Godzilla taking hold there. Subscribed on YouTube and look forward to plenty more episodes to come! Maybe this will be explained later, but any particular reason that you'd tackle Gigantis, the Fire Monster over GRA or did I misunderstand the description and you covered both? Baltan II wrote: So! For some time I've meant to check this podcast out but hadn't. This bump to the thread seemed like as good a sign as any to give it a listen! I've gone through the introduction so far and like the varied background of the hosts, which has the makings of some fascinating discussion. Thanks for the kind words and for subscribing! I think I said "out of step" mostly because it's a podcast with two non-fans. They have no childhood affection for these movies so they can be harsh at times. I usually find it funny, but I wanted to give a heads-up for the more sensitive fans. 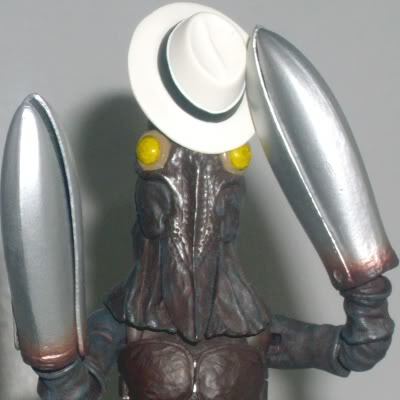 As for doing Gigantis over GRA, I personally feel like GRA is a very lacking movie in the series. It's easily in my bottom 5. So I figured that as long as we were doing a dud, we should just watch the worst version of it! We do briefly talk about the differences and mention that GRA is the "more objectively good" version. Who was your first crush? A celebrity? A classmate? For me, it was Mothra's twin fairies, and it feels good to talk about my long-unrequited love in the newest episode of the podcast! Mothra has finally arrived in the Godzillavangelists' inner sanctum, and you can listen to it here, or through your preferred podcast provider! 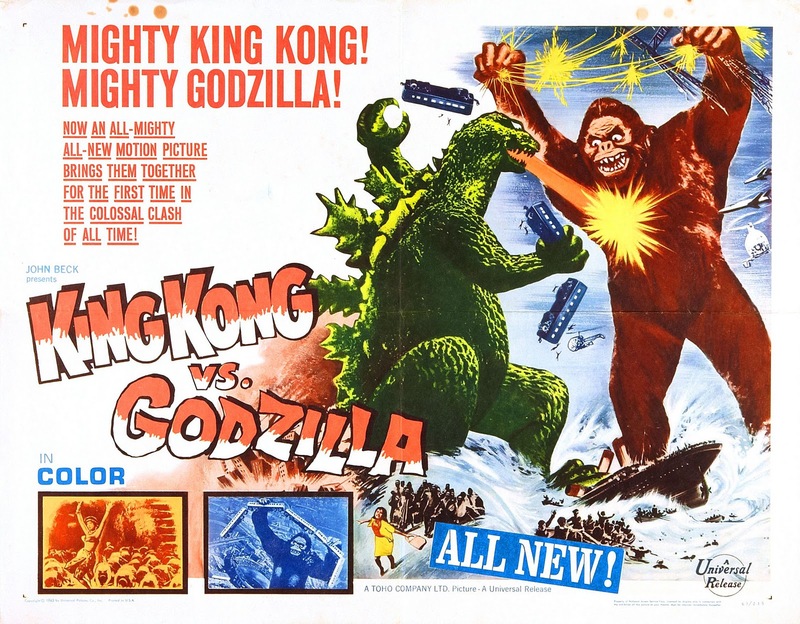 It's time for another Godzillavangelists, which you can listen to right here! Joanna, Sam, and Ryan chew through the little-seen Japanese version of the movie, finding it delectably clever but with hints of making no damn sense. Also: the Godzillavangelists talk about the travesty that was the Champion Matsuri. 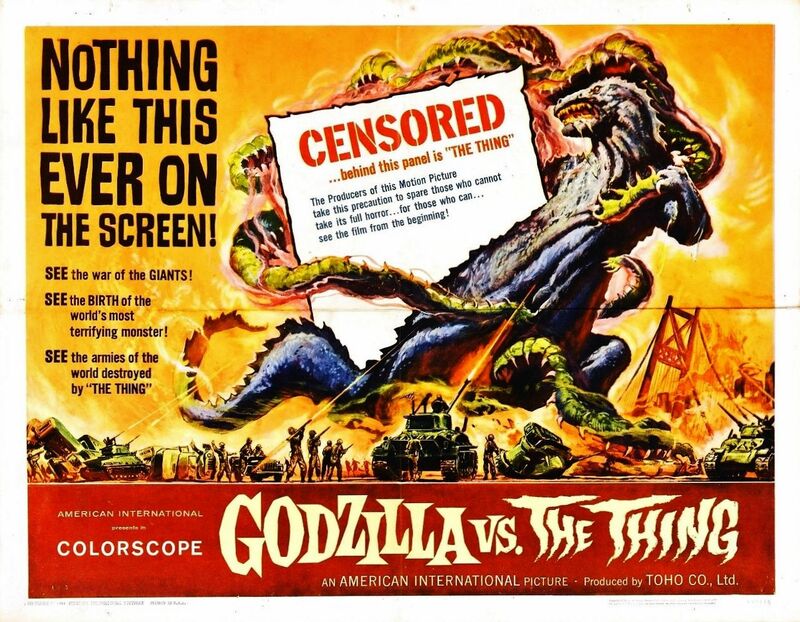 We're talking Mothra vs. Godzilla, and things get heated over the subject of monster personalities and Larva goo. Plus, special guest musician Melinda West of Sugar Rum Tantrum does an amazing cover of Sacred Springs! Listen and enjoy! After some time resting in the Pacific, Godzillavangelists is back! We have three new episodes to share with you, and we'd love to know what you think!